This Leather Material was created and generously donated by Thomas King. 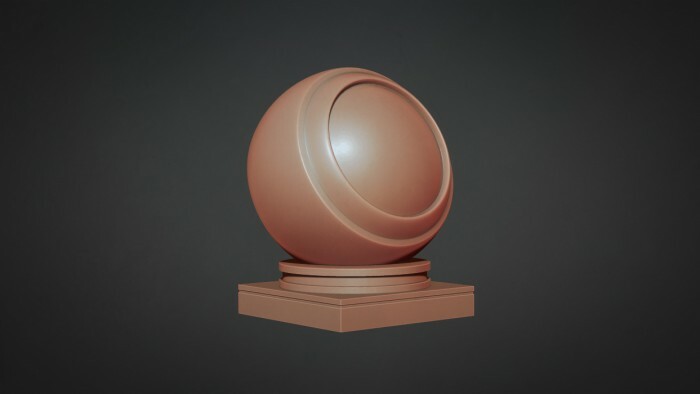 This download contains a single MatCap material (.ZMT) with very subtle colour variations making it feel like you’re working with leather or skin. Thanks, this is just awesome. Thanks mate and thanks to Thomas King.